We don’t have much to look forward to in the middle of winter, which is why we are glad that Valentine’s Day is right around the corner! 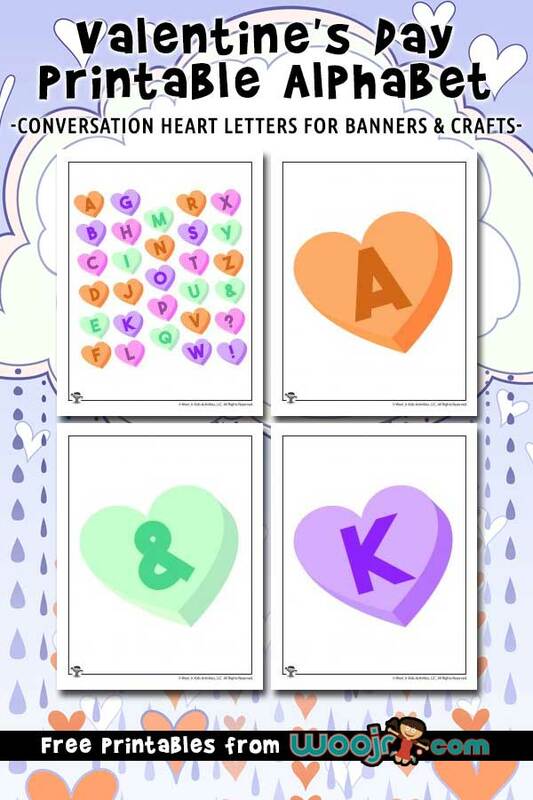 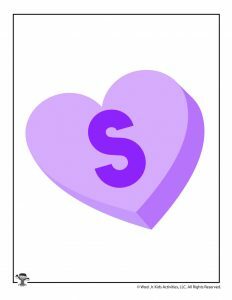 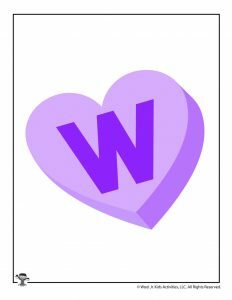 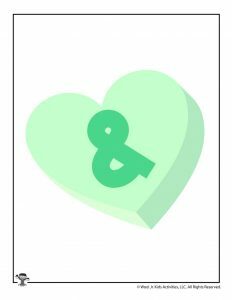 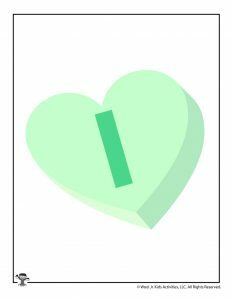 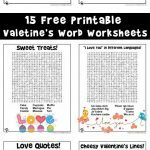 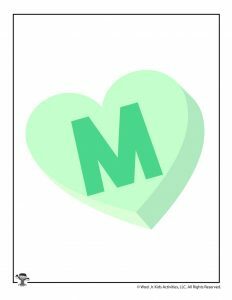 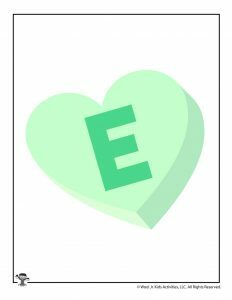 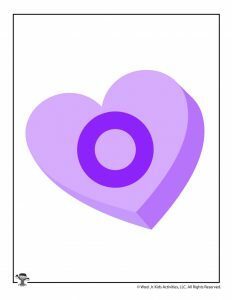 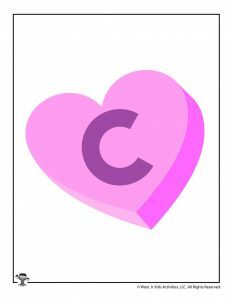 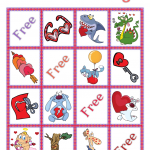 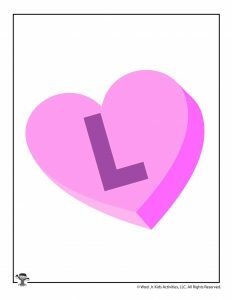 This Valentine’s Day printable alphabet includes the special characters &, ! and ? 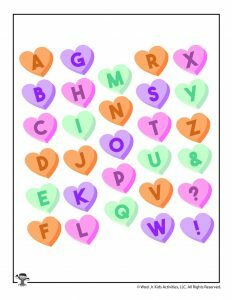 all on iconic conversation hearts! 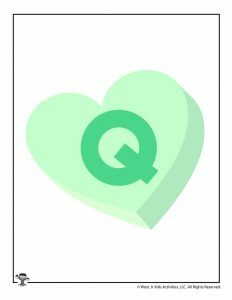 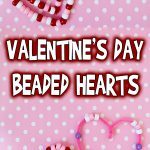 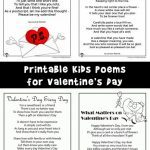 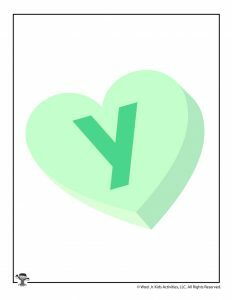 You can print the full set on one page for small craft projects or handmade valentines. 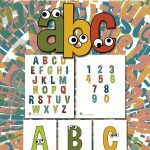 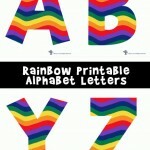 Or use the full page printable letters for bulletin board decorations, party signs, or make your own banners! You might also like our Valentine’s Day hidden pictures!